It’s taken some time to setup, but I’ve moved the site to its own URL! This will allow greater flexability when it comes to modifying the website and also allows me to explore being a web site owner! Please come and have a look at my new website! I’ve got plans to make the website into a treasure trove of information for Sims 4 and other games, as well as having a forum for everyone to talk to each other! 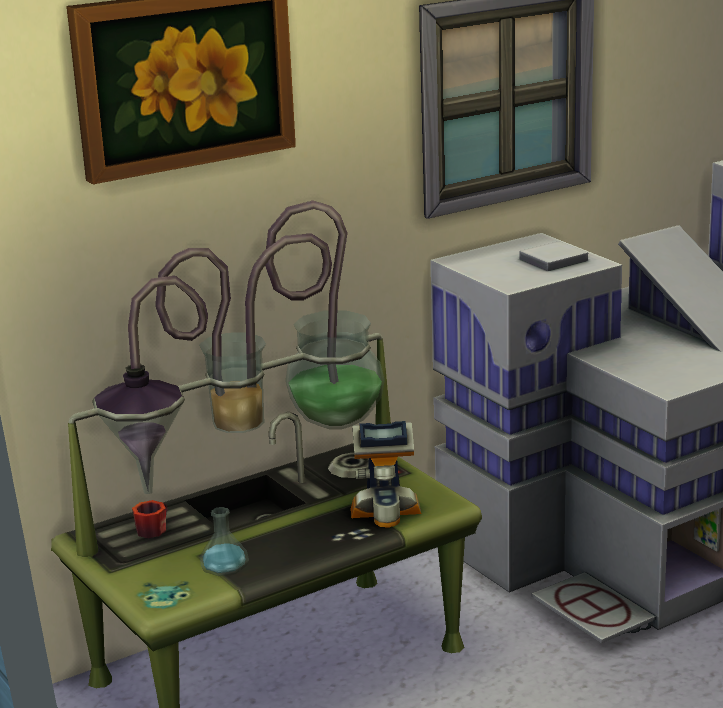 Sims 4 – Spliccccccccccccing works! I feel like I was left out of the loop on this! Just tried splicing and it’s working! 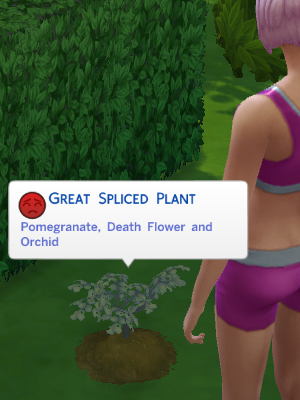 So happy that I didn’t use the cheats to buy these plants. Honestly don’t recall reading about the fixing of this bug anywhere. So aaanywho! I’ll be adding “splicing” video to the Garrdening ones shortly! We don’t have a mod that handles story progression (yet!) we can at least update the families that we split out a little bit easier using cheat codes. What do you want a tutorial on? Vote now! Select one or more of the options below, you can also add your own if it’s not there! Still a little confused on how to go about moving a sim in, out or finding swapping households all together confusing? Well help is here! Click here for the 3 video play list that will help! Gardening is a skill in the Sims 4, it has a number of uses within the game. It provides much needed money when starting out, saves you money if you put some of the produce in the fridge and can also help your sim socialise. Some careers are tied in with the skill as well and other skills, such as fishing will benefit your progress greatly. This is also a 5 part video series on gardening (via YouTube), please click the link here to take you to the playlist where you can sit back and watch. This quirky little table is used by children only and levels up their Mental Skill. It can catch on fire so be careful when using it! Make sure that it’s in a safe place to put out a fire if there is one, or place a fire sensor near by. It has the option to experiment with the following, however it’s unknown whether or not they have any impact on the potion. The videos are finished (at least the first 4 in the series). Watch them below or you can watch the playlist by clicking here! In some of the gardening tutorial videos on my YouTube channel, I mention this spreadsheet. Currently filled with loads of information on gardening including what you can get and where to find it. If you’re trying to find out which is the most efficient plant, look no further! The higher their efficiency number the greater the profit. If you want to view it in Google Documents, rather than using the formatting below, click here. I can’t believe I haven’t posted something since the 23rd Aug! Where has the time gone? Evidently I’ve been lost in the time vortex that is motherhood combined with Sims 4 launch! I’ve been loving it! So many ideas for tutorials, finally managed enough game time to be able to make a tutorial video even! I’m really happy with the outcome and can’t wait to put the others together as quickly as possible! I also intend on doing a video on what programs I use to put the videos together with aaaand a review of Sims 4 in case anyone is interested in my opinion. Sims 4 – Lavender Lets Play!